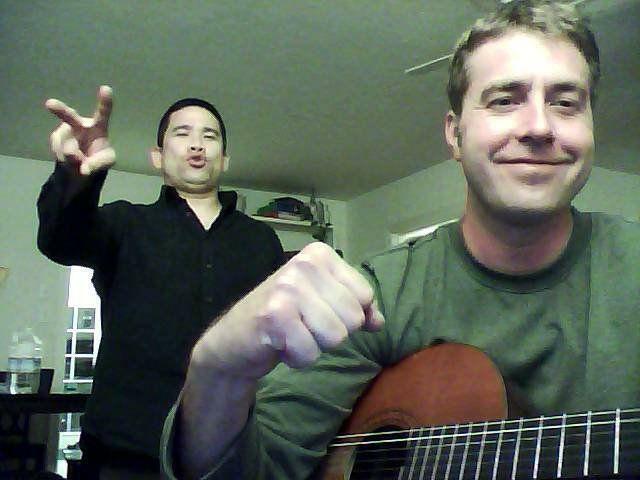 Hello Seventh Blue Sun fans! We've got a new song released onto the playlist that we hope you'll enjoy called "Once In A While", with another being worked on to follow soon. Let us know what you think. We'd love to hear from you! 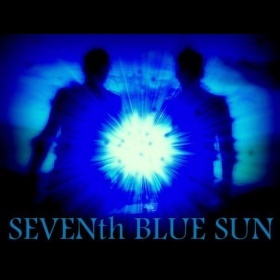 CALLING ALL SEVENTH BLUE SUN FANS!! Dear fans!! It's been such a great treat watching your number grow over the years! 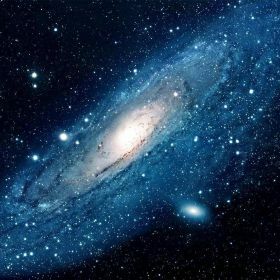 We created these songs to give a voice to expressive energies, the vibrations of the universe that flow through us to all those who will listen, and in turn find you..the ones who are moved by that voice. Moved enough to join our ever growing mailing list of fans, now at 2758! Each one of you has put smiles on our faces by having done that and by keeping us on the N1M charts all this time (a lot of that time in the top 20)! Thank you all so very much for that!! To celebrate you, our email subscribers, and to show our appreciation, we have attached a special track from our Experimental Instrumentals. Jeff is killing it on the drums and I'm working out the blues harp in collaboration with the twins (Sean & Nick Rivera)of MSG, we present to you a near 20 minute play of "Experimental Instrumental, Improvisation Collaboration with MSG" Our first song release in two years, first collaboration and first instrumental song here on our N1M site, exclusively released directly to, and for you!! 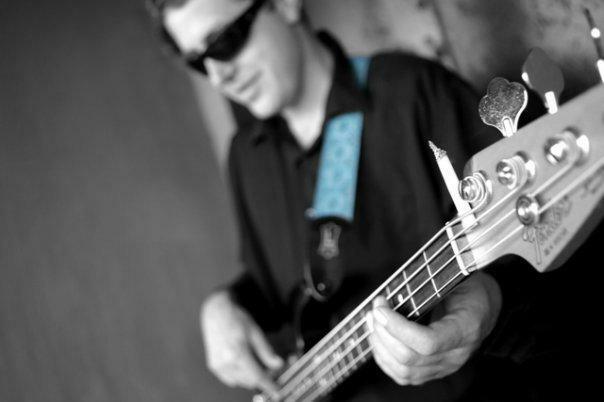 For us to keep a good focus on moving forward with our music, we need to get some studio time and equipment. We call out to our faithful fans to be a helpful part for that endeavor. Our songs are now available to buy on all of the music applications and sale locations you see below. The task we ask of you all is to buy at least one (hopefully more) of your favorite songs from "The Fiery Dawn", from your choice of those. The proceeds go directly to the band so we can get fully into the creation and release of our next album! With your help, the fiery dawn will turn into the blue blaze of day for Seventh Blue Sun! 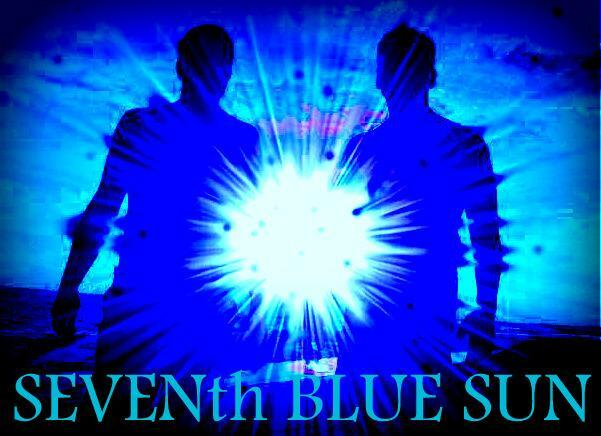 Hello Seventh Blue Sun fans!! After only 2.5 weeks after joining N1M, we are on the verge of hitting 100 of you. By the way things are going, theres no doubt we will hit this number by morning! So in celebration, we have added another song called "Sitting Down" to the list! Let us know what you think, if you have the time, and while you're at it, let us know your over=all favorites from our list! It would help us a lot in making some current decisions on our playlist! 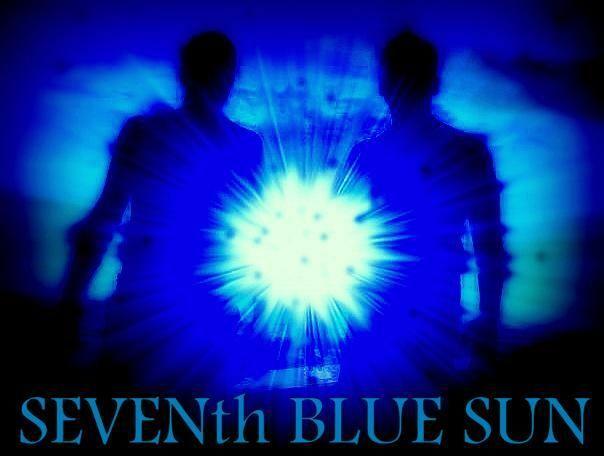 Thanks again for becoming fans, and for helping get the word out about Seventh Blue SUn!! We hope you enjoy the new track!! Hello there 7th Blue Sun fans! Thanks for becoming our first fans here on NUMBER ONE music!! New songs will be popping up during the next few days, so be sure to keep your eyes open! Let your friends know about us and where to find us too... Thanks again!! !